The Uwell Caliburn Pod System, the first starter vape kit with pod system by Uwell company, the Caliburn with ultra compact and slim design,6 fashionable colors available. 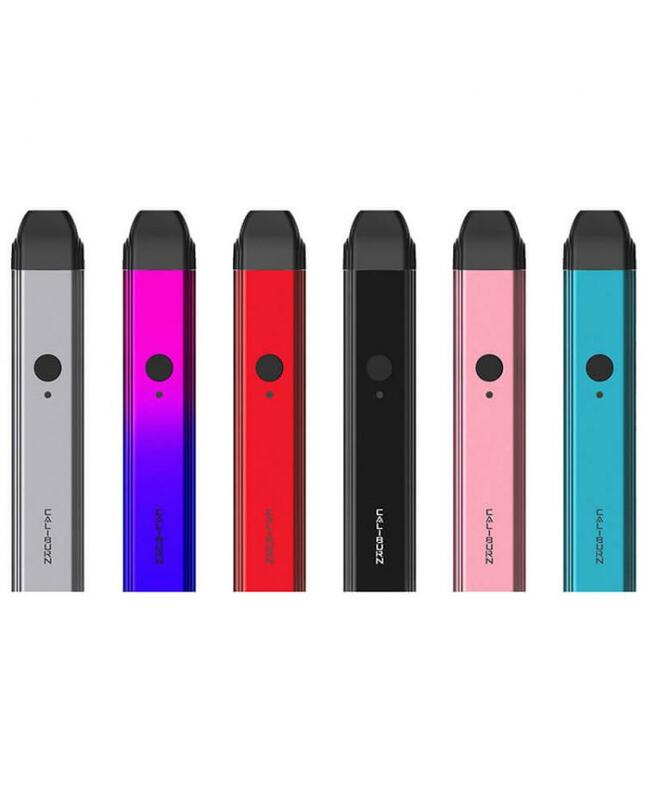 the kit built-in 520mah battery can charge via micro USB port directly by connecting to the wall adapter, the LED indicator light will show you the battery life clearly, there are multiple functions to ensure the vape safe and reliable. click the button 5times in 3seconds to lock and unlock the device, make sure it safe to children and pets. the replacement pods can hold 2ml e-juice and built-in 1.4ohm coil heads, the Uwell Pod System Kits with air switch, only need to inhale and enjoy the vaping. with convenient top refill design, no leaking worry, the pods with magnetic connection design, easy to install and replace the pods.